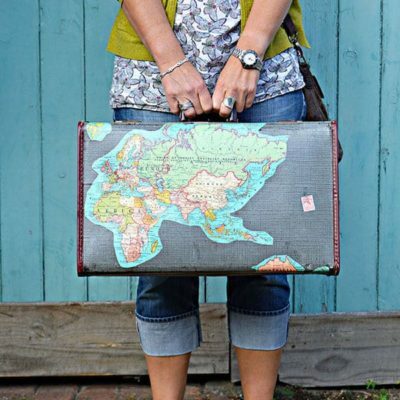 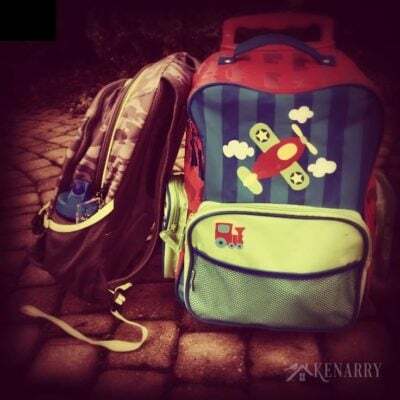 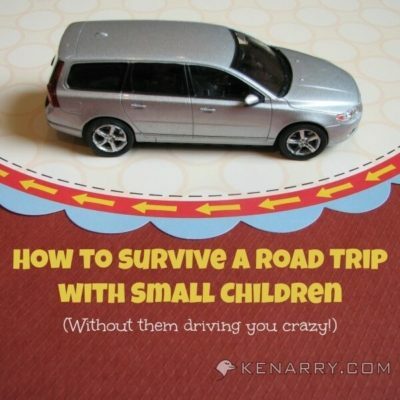 Whether it’s summer or the holidays traveling with the kids is inevitable. 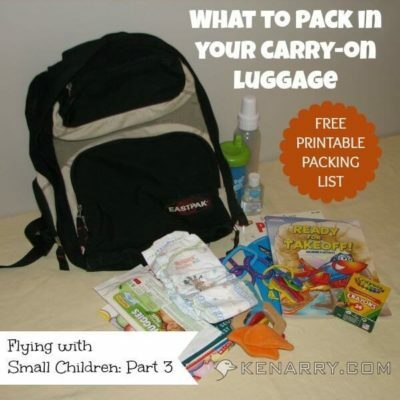 And we’ve shared some of our best travel tips for families right here! 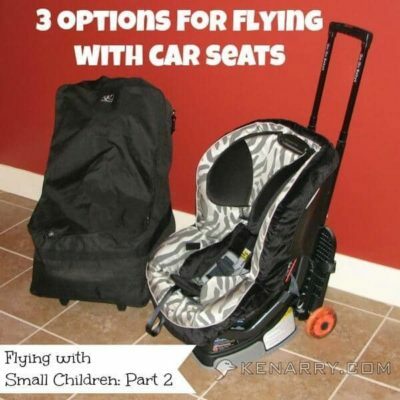 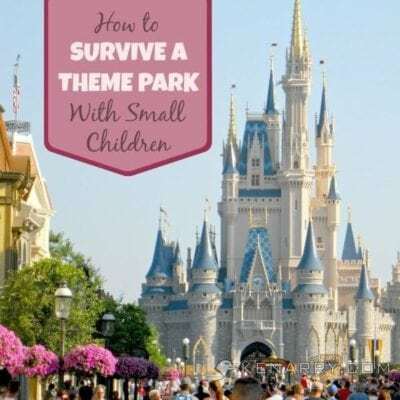 If you’re trying to survive a road trip with small children, navigate a theme park, or figure out how the heck to fly with your car seat we’ve got you covered! 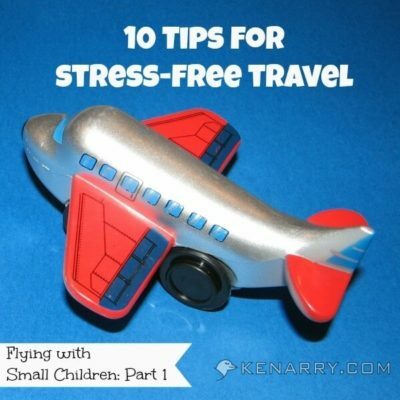 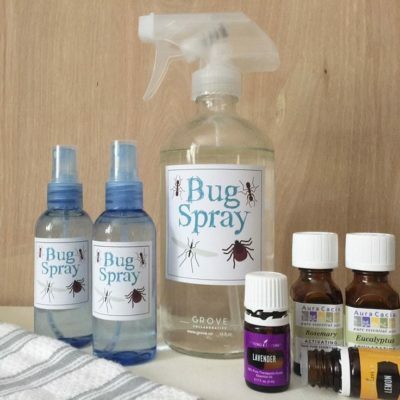 Don’t be stressed about flying, driving, or traveling with the kids without our simple and helpful tips!